Sean Szymkowski March 16, 2019 Comment Now! 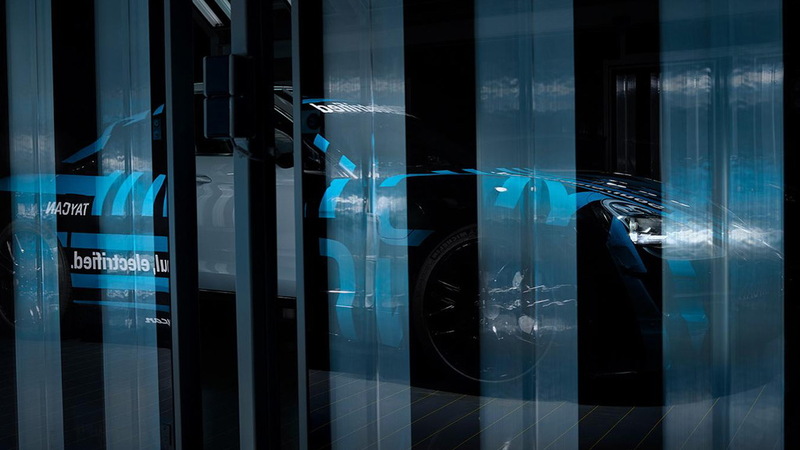 We can't say for certain these teasers reflect the production car 100 percent, but we sure hope they do. If they do, it's the first time we've seen some of the production car elements uncloaked one way or another. 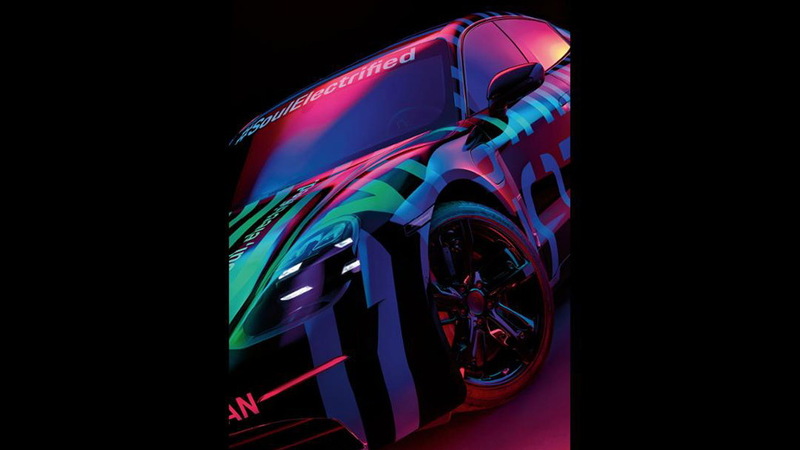 Thus far, Porsche has been keen to cover up the Taycan in spy shots and other teasers. The prototypes we've spied testing on numerous occasions likely aren't wearing production body work, with the finer details saved for the debut later this year. Specifically, we hope the Mission E-looking headlights are production bound. They offer somewhat of a fresh look for a Porsche model and move away from the typical round units that often recall the 911. 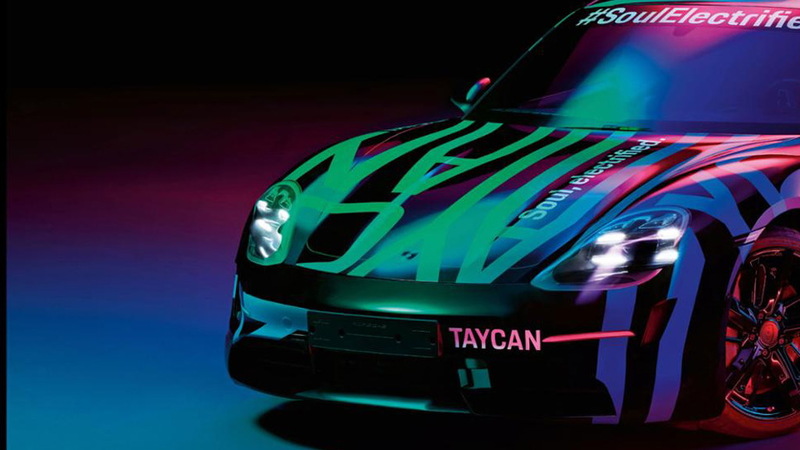 Porsche likely will show off the range-topping Taycan in September with 600 horsepower and 300 miles of range estimated. We also expect other variants to follow the brand's typical variant hierarchy of S and Turbo models—the latter a somewhat goofy choice for a car that does not feature any internal-combustion engine. The Taycan will additionally usher in Porsche's 800-volt charging system. Compatible fast chargers will be able to charge the battery to 80 percent in about 15 minutes. Look for prices to start around $87,000 and follow the Panamera sedan's cost strategy. So far, people like what they see from the Taycan. 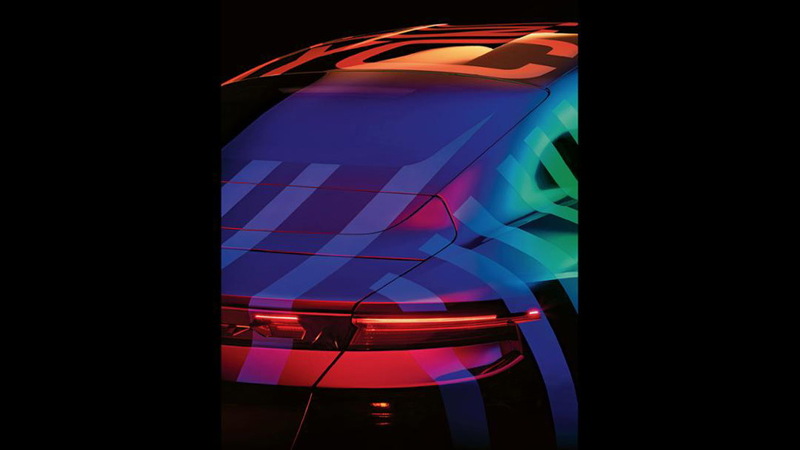 The German brand has received around 20,000 deposits for the car—enough to push Porsche to increase production to 40,000 units in the first year. The brand expects good things from the Taycan, which it likely also hopes leads to success for future electric cars. 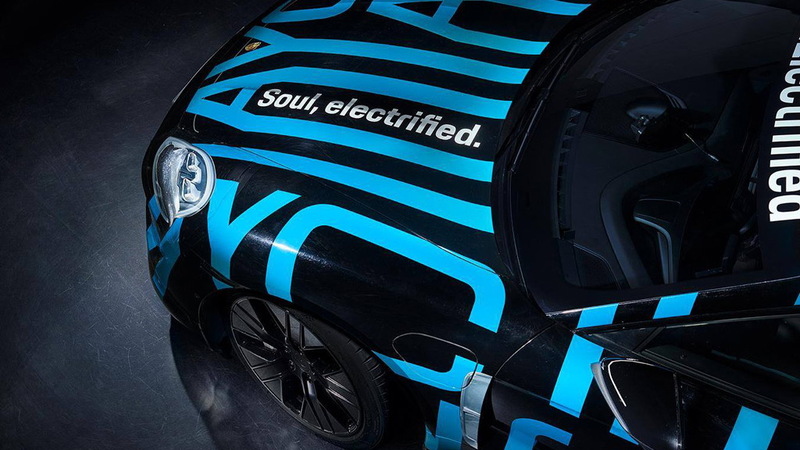 Next on deck for the battery-electric treatment is the next Macan while a Taycan Cross Turismo is also in the works.